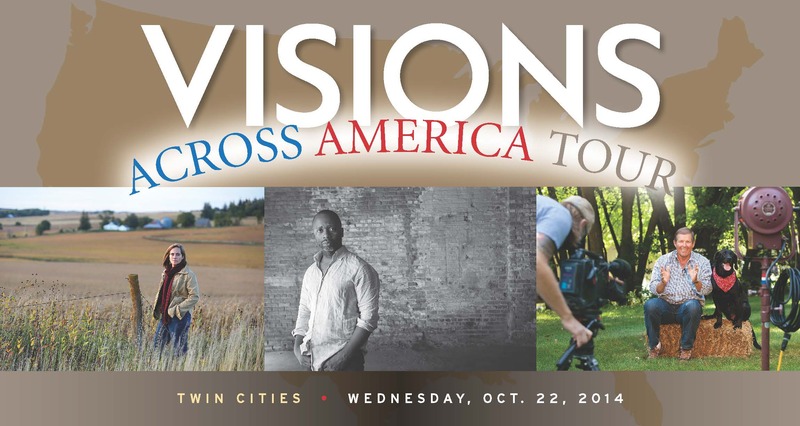 We all know Jim Heemstra’s work on the VISIONS Across America project was AMAZING. On Friday, Oct. 10 he’ll be honored with the 2014 Impact Award during the ISU Homecoming Honors & Awards ceremony. The Impact Award honors individuals who have brought broad recognition to the university during the previous year (Cyclone basketball standout Melvin Ejim is the other 2014 recipient). 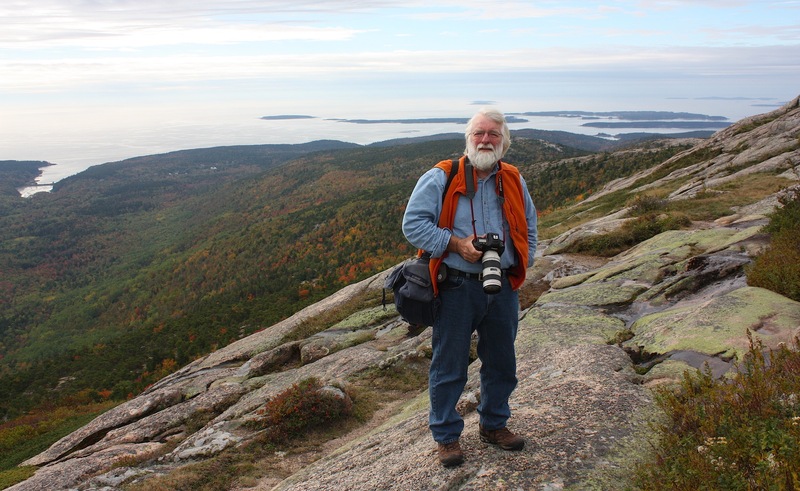 Jim is being honored for his work with the VISIONS Across America magazine and museum exhibition this past year. But I like to think of this as a lifetime achievement award for the thousands of incredible images Jim has made of the ISU campus and for VISIONS magazine. He’s a legend, and although he’s not so keen on winning awards, he is definitely deserving. Here’s a link to all the awards being given on Friday to many other deserving Iowa State alumni and friends. Congrats to all. Now that the VISIONS Across America: Portraits of Iowa State Alumni by Jim Heemstra exhibition has ended its April-August run in the Brunnier Art Museum, we’re taking the show on the road. A select number of portraits will travel to five cities beginning this fall. Locations include the Twin Cities (Oct. 22), Chicago (Nov. 13), Kansas City (March 10), Omaha, and Denver. Those last two dates will be announced as soon as they are set. I’ll be going on the tour, along with photographer Jim Heemstra and ISU Alumni Association president Jeff Johnson and others from our staff. We’ll be bringing about 20 portraits to each city; the portraits will vary depending on the location. So excited to be taking the show on the road!